The date of Republic day (31 May) coincided with the end of the South African War in 1902, the date of the Union of South Africa in 1910 and the date when the South African flag had first been flown in 1928. 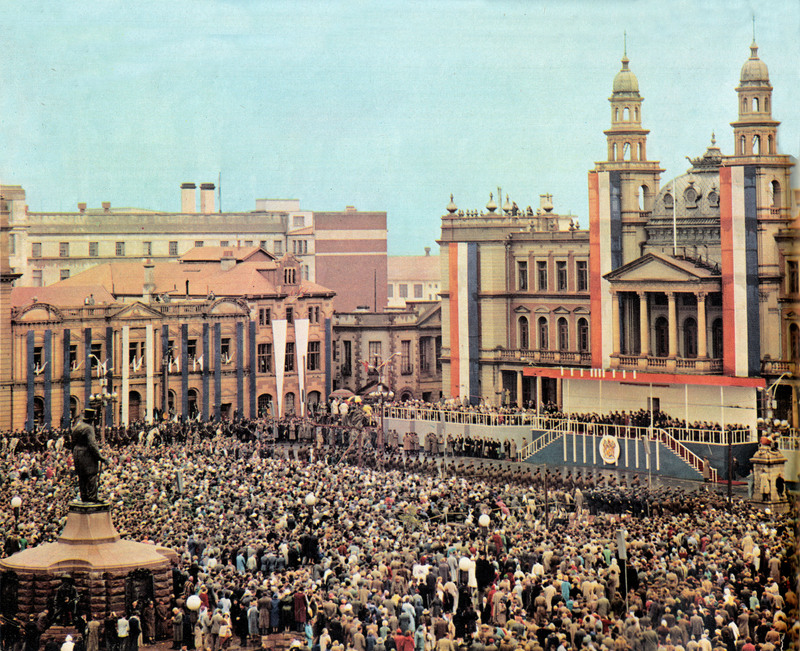 The rise of Afrikaner Nationalism like Capitalism and African Nationalism profoundly shaped the history of the country, and continues to influence the political, economic and ideological life in South Africa today. SAHO will over time present a series of articles linked to Afrikaner Nationalism in South Africa.